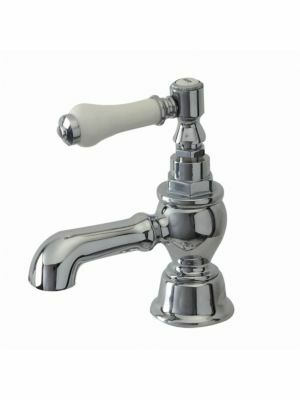 There are several types of taps you can put on a bath. 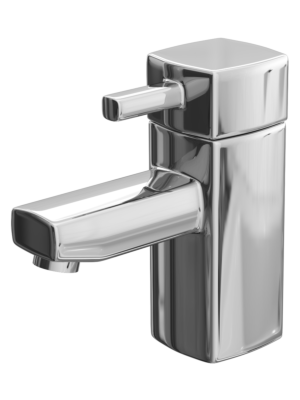 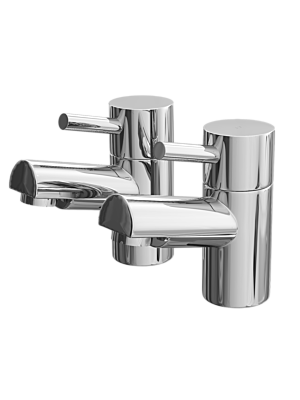 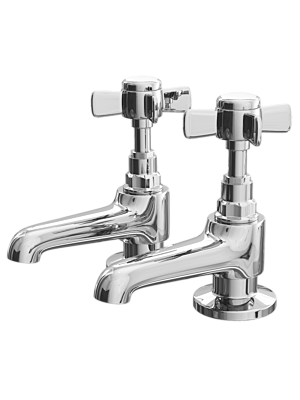 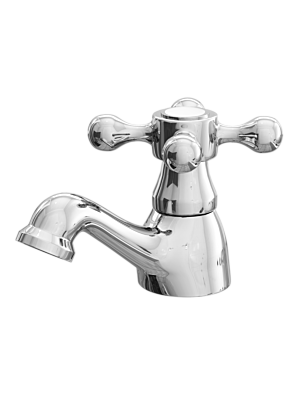 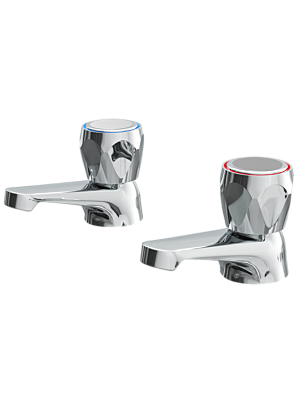 Some of the taps available on Lily Bain are: a pair of taps, a bath filler deck mounted, a bath filler pillar mounted, deck mounted bath shower mixers and freestanding bath shower mixers. 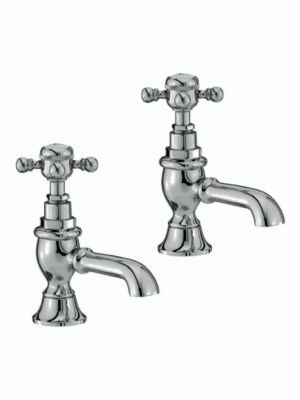 It all depends on your own personal taste as to what you would like to have on your bath, but there are plenty for you to choose from.